Featuring a hybrid design, SAM4s has combined fast and simple ECR keyboard entry with an intuitive touch screen operator display. 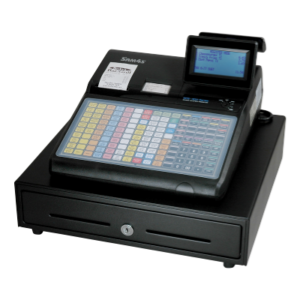 The SPS-530 is easily configured for your food, beverage, or retail business and provides the functions and options you need to meet your point of service needs. 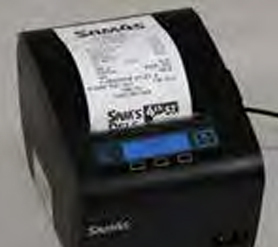 Reliable high-speed thermal receipt printer(s) featuring quick and easy drop-in paper loading. The adjustable 7″ color touch screen features up to 24 key positions per screen. 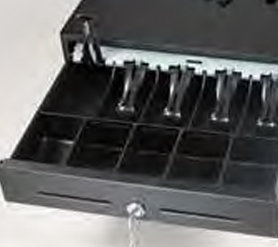 Features a 5 bill, 5 coin insert, two media slots and a standard security lock and key. 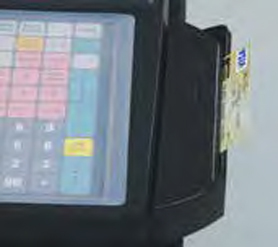 The rear display allows consumers to monitor prices as items are entered and view the sale total. 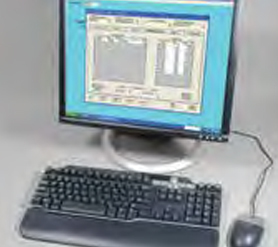 A menu driven selection of reports can be viewed on the ECR screen, printed at a local printer, polled remotely, sent electronically via FTP or saved to SD/USB memory. Sales information can be simultaneously collected on up to five different periods: for daily, weekly, monthly, quarterly or yearly record keeping. 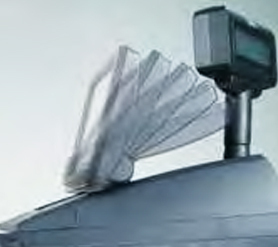 SPS-500 series ECRs can be connected in a fast and reliable Ethernet-style network. Networking supports report data consolidation, ECR programming, payment authorizations, polling, plus printer and video requisition routing. A basic time and attendance system provides payroll ready data for your in-house payroll system or payroll service. You get critical labor reporting, including sales/labor percentage and sales per man-hour. 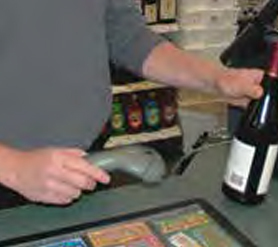 Information is easily accessible by store managers for real time staff management. 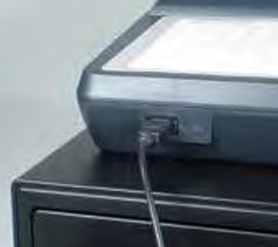 Poll by dial-up or Ethernet connection. Companion software for your PC, SAM500, supports your application by first polling sales information from individual ECRs, ECR networks or multiple remote locations. 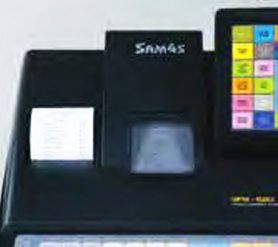 In your office SAM500 provides item file management and inventory functions. You can easily add or delete menu items and send new menu screens to your restaurants for daily, weekly or seasonal promotions. 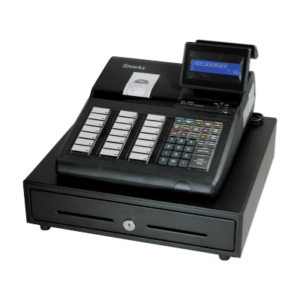 The SPS-500 is electronic payment and gift card processing ready – no additional software modules are required. 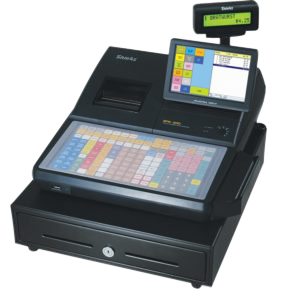 Transactions can be processed quickly using the latest IPTran LT™ or PDC/ TranServer™ and a persistent internet connection. 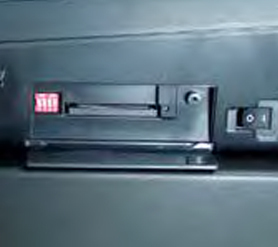 Connections are concealed in a recessed compartment, secure from accidental damage or disconnection. Expand memory using convenient compact flash technology. No disassembly required. 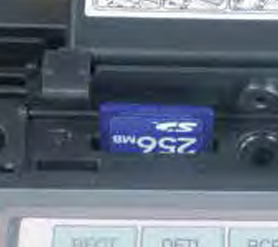 SD Card Utilities include program Save/Load, report or screen capture, firmware updates & graphics uploading. Connect a keyboard to make programming quick and easy; or use a USB stick to Save/Load programs. Enhance the powerful SPS-500 series hybrid ECR with optional peripherals to complete a sophisticated system configuration. 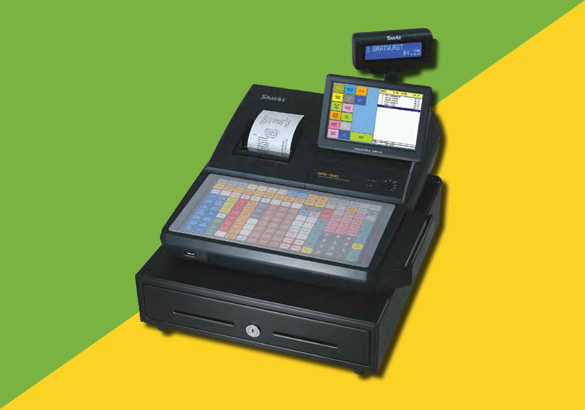 Use to swipe payment cards when integrated payment options are implemented, or to log or clock in employees. 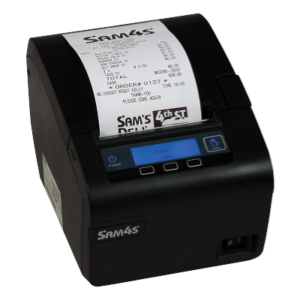 The SAM4s Ellix 40 highspeed thermal printer can print two-color, bar codes and watermarks. 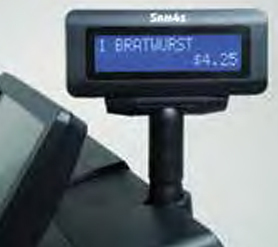 Enjoy the advantages of scanning – price control, item movement reporting and labor savings. Poll your ECR from a local or remote PC using SAM500 or PC/Poll.